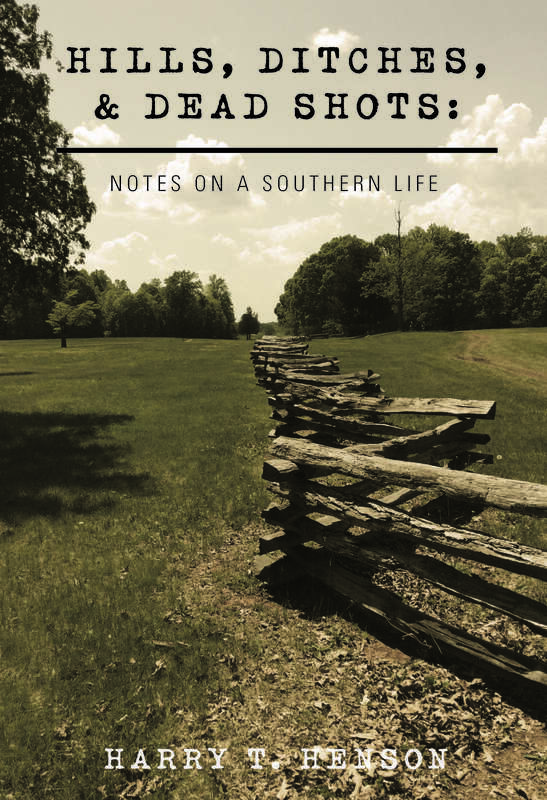 In a state renowned for its famous, scenic houses and estates, Morven Park, just outside Leesburg, Virginia is certainly one of the most intriguing. Home of former Governor Westmoreland Davis, the estate has 1100 acres of formal gardens, lush woodland, and open fields. Over 100,000 visitors annually attend events on the grounds of Morven Park, which include equestrian events, historic reenactments, and private weddings. Governor Davis purchased the estate in 1903 after returning to Virginia from a successful career as a New York City attorney. He’d already led quite a dramatic life. He and his mother were in Charleston during the bombardment of Fort Sumter, which officially started the Civil War. Four years later, they were on hand when Richmond fell and they joined thousands in fleeing the doomed city. Mayor Thomas Swan, the owner of Morven Park before the Civil War, had already planted the sweeping gardens that visitors see today. The wrought iron gate was a gift to Mayor Swan by citizens of Baltimore. Davis and his wife continued to restore the gardens and built a terraced formal garden near the mansion with mature boxwood trees. It is hard to decide which attraction at Morven Park is most spectacular. The mansion’s dining room, study, French drawing room, and trophy room have all been restored to the time of Governor Davis’s residency. The grounds at Morven Park include the Winmill Carriage Museum, featuring unique examples of this lost form of transportation, and the Museum of Hounds & Hunting, which showcases art, artifacts and memorabilia of this centuries-old sporting tradition. A couple may decide to host a trendy, rustic wedding in the carriage house courtyard, have a more sophisticated soiree on the Mansion’s portico, or how about an Equestrian themed wedding complete with a brick jump for your altar? Event coordinator Judith Wodynski is available to offer personalized step-by-step assistance in planning your wedding. 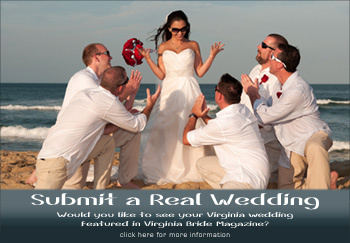 Only one wedding is scheduled per day so you will not be rushed out for another event. There are also additional rooms to use for dressing and preparation on the day of your wedding. Judith always recommends that the couple and their photographer visit a few weeks prior to the wedding in order to scout areas to take the wedding day photographs. The park is a photographer’s dream with so many areas and interesting details to capture for memorable photos. There are also many possibilities for entertaining guests including tours of the mansion, viewing the antique carriages in the carriage museum, lawn games; it will feel like your private estate for the day. The staff will assist you with vendor recommendations, or to rent additional items, such as a tent. 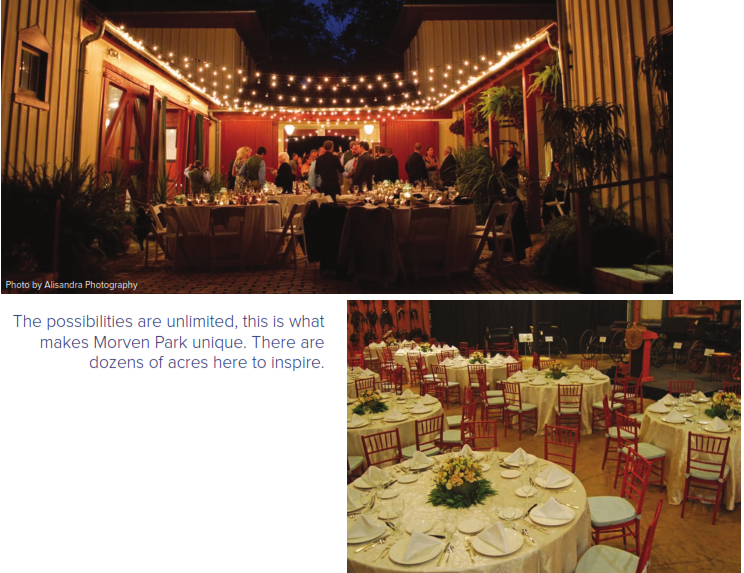 Morven Park is only 20 minutes from Dulles airport. There are numerous malls, hotels, restaurants, and other attractions nearby, making this location a perfect choice when selecting a convenient venue for out-of-town guests.